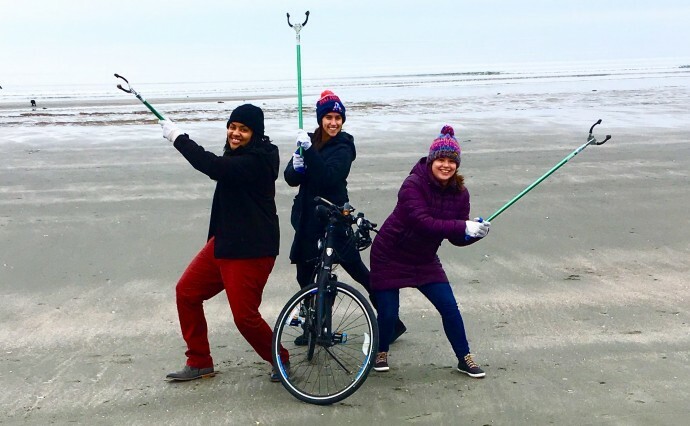 Your mission should you choose to accept it is to become part of Newport’s ‘Bike-Ridin’, Litter Pickin’ ninjas.’ Nothing beats doing some good for the local environment while riding your bike! 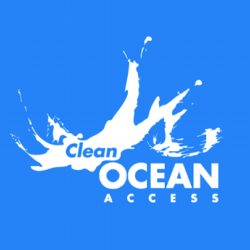 So, join Clean Ocean Access and Bike Newport on Saturday, April 27th from 10:00am to 12:00pm for a cleanup with a difference. We’ll be riding the Ocean Loop and stopping to do road side cleanups before all that nasty stuff blows into the ocean. Meet: at Brenton Point State Park- Castle Hill end of the parking lot at 10:00am. 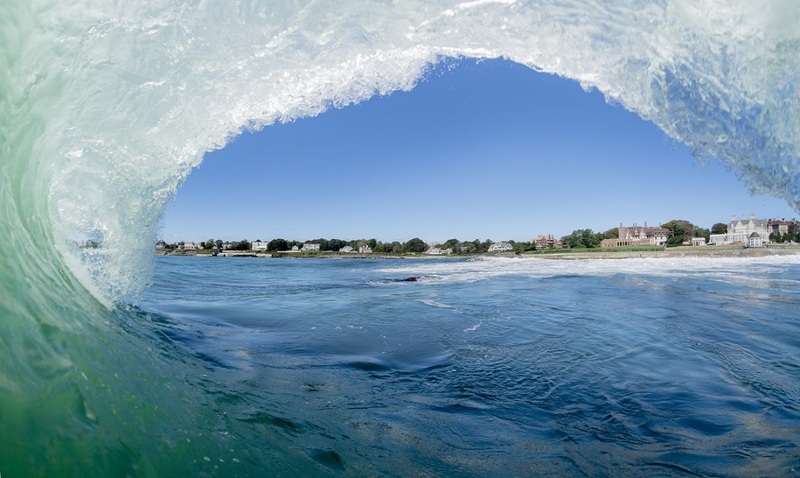 This scenic location has unbeatable views of where Narragansett Bay meets the Atlantic Ocean. All are welcome, no registration needed!